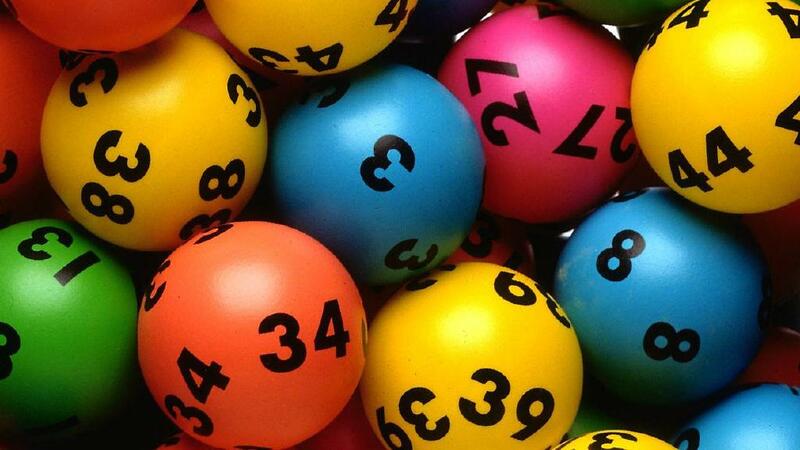 How to play Lucky Lotteries in Australia and claim prizes? Lucky Lotteries is a raffle style jackpot game that guarantees over 10,000 prizes in every draw. Unlike other lottery games, each number is unique so there is no sharing of prizes in this lotto. 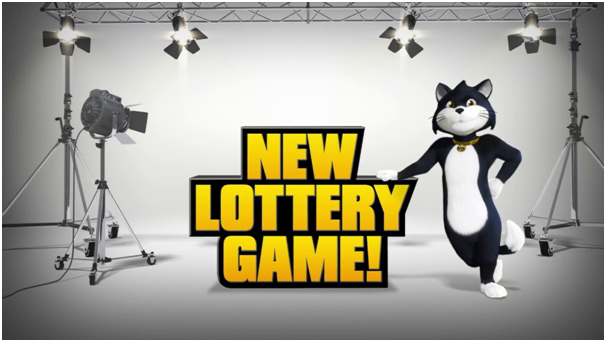 Brought to you by Tatts lotto and Oz Lotto this lottery actually offers two lucky lottery games to enjoy- Super Jackpot and Mega Jackpot Game. 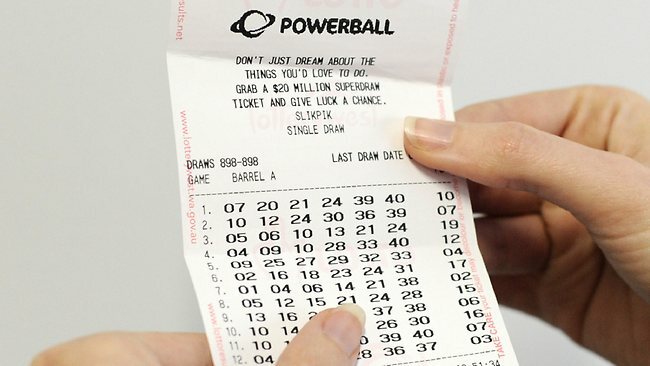 Each game has a set amount of numbers per draw and once all available numbers are sold, the winning numbers are drawn using a random number generator. Note that you need to be 18 years and above of age to play this lotto. How to play Lucky Lotteries? 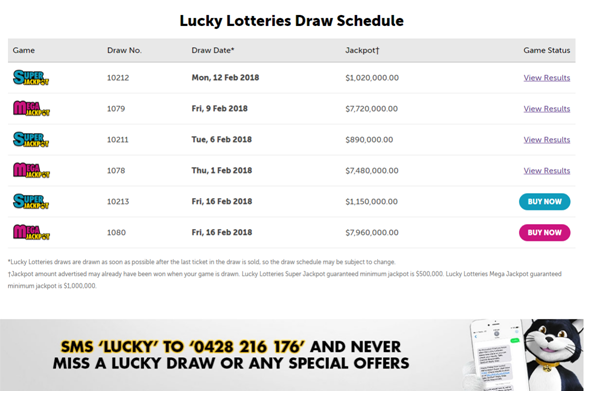 You can purchase your Lucky Lotteries raffle ticket either at a lottery retailer or buy online at https://www.ozlotteries.com/ or at https://thelott.com or play with your mobile with the lotteries App. 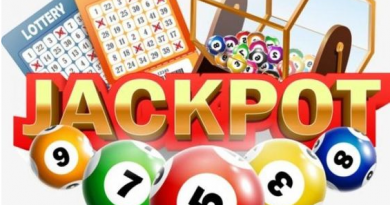 You can choose to play the Super Jackpot or Mega Jackpot or both, each game has 10 cash prize levels and 10 consolation prize levels plus a chance to win the jackpot. Super Jackpot is $2.20 per number and has a guaranteed 1st prize of $100,000 in every draw. Mega Jackpot is $5.50 per number and has a guaranteed 1st prize of $200,000 in every draw. With less numbers per a game, Mega Jackpot offers better odds of winning any prize. You can also choose how long you want to play for. You can purchase an entry into an advanced draw, or play your entry across multiple draws. If you play online you can subscribe to your entry to automatically play into every draw. To identify the winners, each game has 2 draws. The first draw determines the guaranteed winning numbers. To win a cash prize, your number must match one of the winning numbers drawn. But if you miss by a whisker, any numbers that are 1 number off the winning numbers drawn will win a consolation prize. Lucky Lotteries draw closes once all available numbers in that draw are sold. 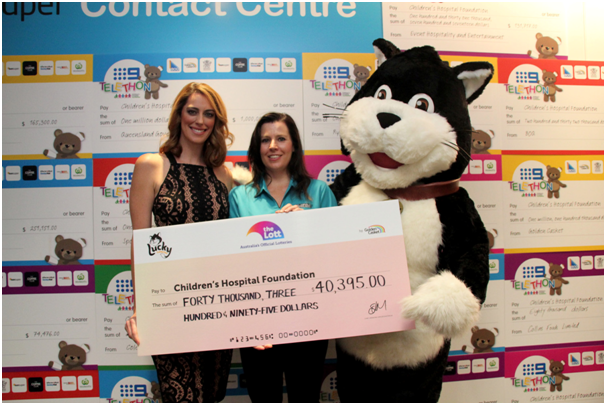 SMS LUCKY to 0428216176 with your mobile to know the next lucky lottery draw. Lucky Lotteries results are available on the Lottery websites after each draw. As Lucky Lotteries can be drawn at any time, you can also opt in to receive Lucky Lotteries results via email or SMS. Also you can check your Lucky Lotteries ticket at retailer store where you bought the ticket or scan your ticket using the Lott App. As said above Lucky Lotteries guarantees over 10,000 winners in every draw! 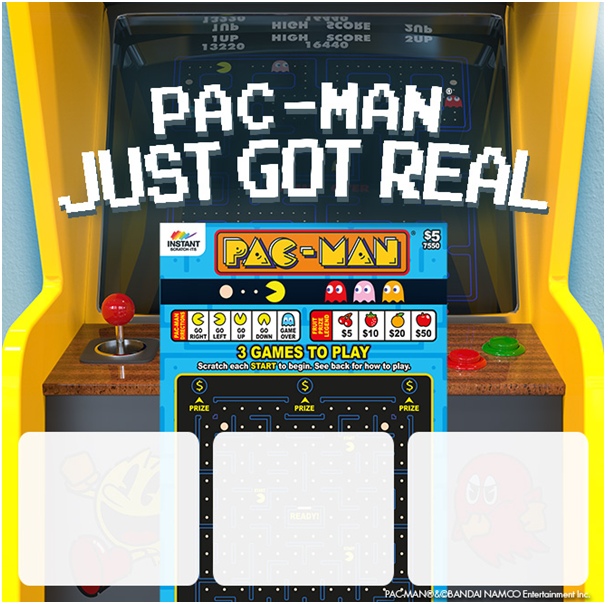 Different prizes include 10 Cash Prize levels and 10 Consolation Prize levels plus the chance to win the jackpot. 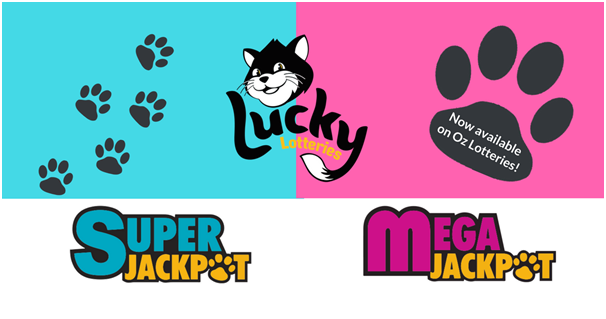 Lucky Lotteries has different prize levels for Super Jackpot and Mega Jackpot. View the Lucky Lotteries prize table for both Super Jackpot and Mega Jackpot. How to claim lucky lottery prize if you win? If you win a prize from a purchase made using your online lottery account, the prize money will be deposited directly into the same account, usually the next day. You will also be notified by email about your entry winning a prize. For Lucky Lotteries Jackpot or 1st Prizes, the prize money will be deposited directly into your online lottery account after a two-week provisional period has elapsed. Also you will get a personal call that you have won from the lottery team. By cheque (sent automatically 4 weeks after the last draw on your ticket). A handling fee of up to $2.20 can apply per cheque. Prizes $1500 and over can be claimed by post with a Prize Claim Form. Lucky Lotteries Jackpot or 1st Prize can be claimed by post with a Prize Claim Form. These prizes are subject to a two-week provisional period before your payment can be made. Depending upon the value of the prize, claims can be made in person at your nearest retail outlet. For registered lottery entries, the Tatts Card to which the ticket is registered. If claiming all or part of a prize from a winning lottery ticket which is registered to a Tatts Card on someone else’s behalf, you will also need a signed letter of authorisation and signature identification for the claimant and the registered player(s). Remember to keep copies of both your Prize Claim Form and original ticket(s) for your own records. Your prize payment should be processed and paid within 10 working days of receipt of your Prize Claim Form by Tatts. Even though our lottery games can be purchased in multiple states within Australia, prizes can only be claimed within the State in which the entry was originally purchased. Finally when playing lucky lotteries remember that the Lucky Lotteries Super Jackpot guaranteed minimum jackpot is $500,000. Lucky Lotteries Mega Jackpot guaranteed minimum jackpot is $1,000,000. Also the Lucky Lotteries draws are drawn as soon as possible after the last ticket in the draw is sold, so the draw schedule may be subject to change. 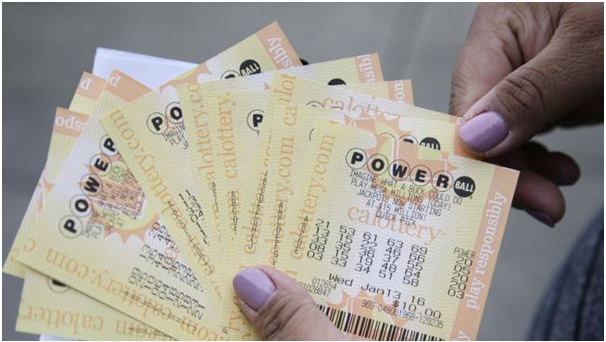 The Powerball Numbers Game: How Does Number Wheeling Work? September 12, 2016 Mac Ocampo Comments Off on The Powerball Numbers Game: How Does Number Wheeling Work?